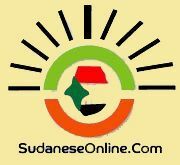 The SPLM Secretary General, Yasir Arman, has described as political the death sentence issued against him and the SPLM Chairman Malik Agar, calling for a wide solidarity campaign with those who were senesced to death or life jail. Arman said that the most important thing is to take care of those who are sentenced in their presence, and to make widest solidarity campaign to prevent the regime from implementing these unjust verdicts against the political detainees. He said that the verdict revealed that the claims on dialogue, reconciliation, peace are lies, and that the war is a priority for the regime. He stated that the current rule of the “salvation” has no legitimacy with its leaders wanted by the international justice. He described it as fascist rule that killed more than 2 million persons from North and South Sudan, displaced more than 5 million with more than 4 million Sudanese as immigrants abroad. He said that the regime has committed war crimes and genocide, dismissed hundred thousands from the civil and military service, tortured hundreds .Arman said that we do not recognize the verdicts by the regime court, but we say to the regime leaders that we are ready to appear before Sinja judge provided that the head of the regime agrees to appear before the International Criminal Court in the Hague. 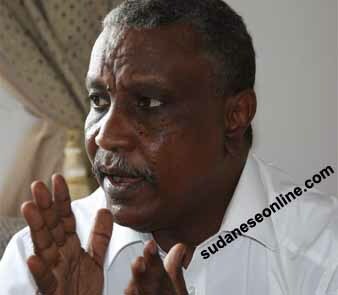 With regard to the killing of Khartoum University student, Arman said that the assassination of martyr Ali Abakar is a message written in blood to whoever tries to deceive our people that the regime is about to make change, saying that what happened reassures that the only dialogue language of the regime with our people is the bullets language. Commenting on the African Union Peace and Security Council recent decision, Arman said that we will deal seriously with it, and we hope that it will transfer us into just, durable and comprehensive peace.